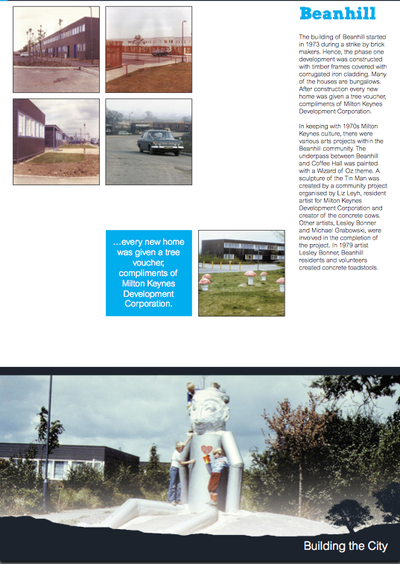 An exhibition glancing back to the early 1970s when Milton Keynes was emerging from the mud! 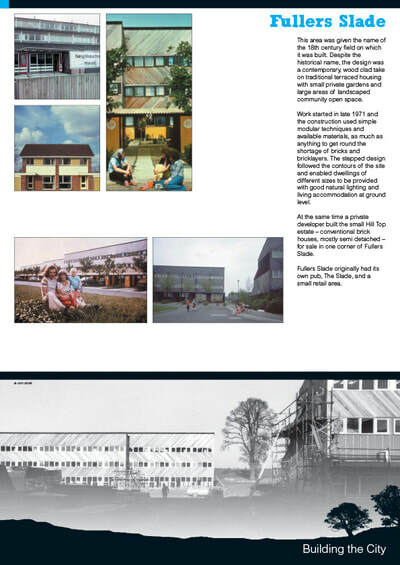 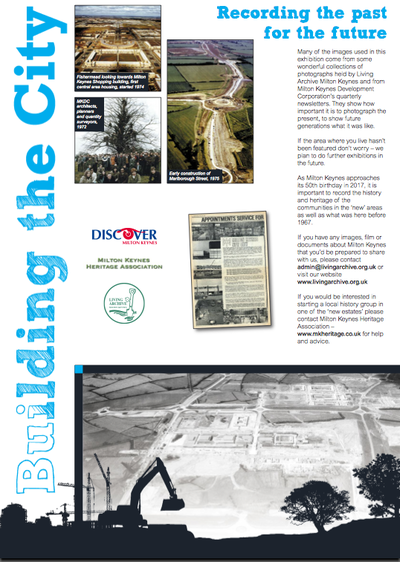 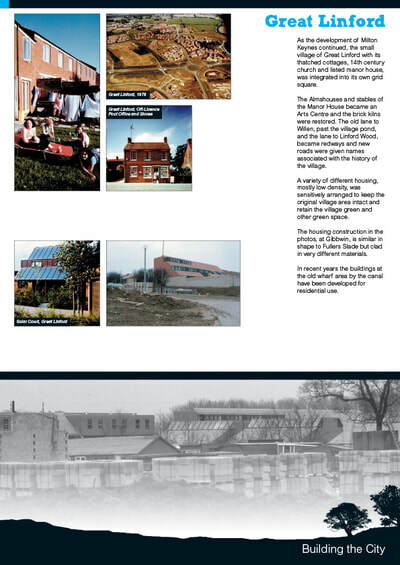 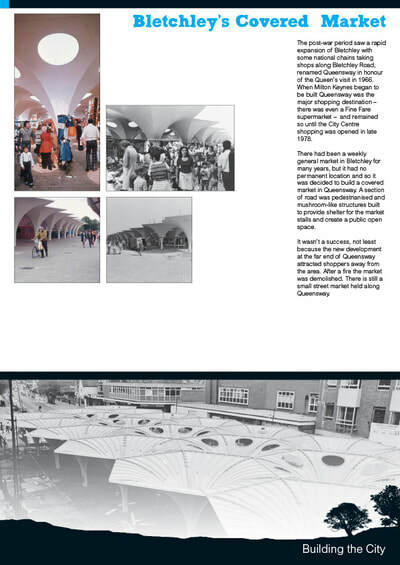 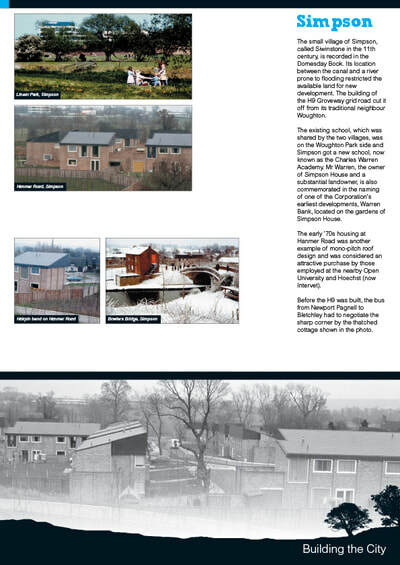 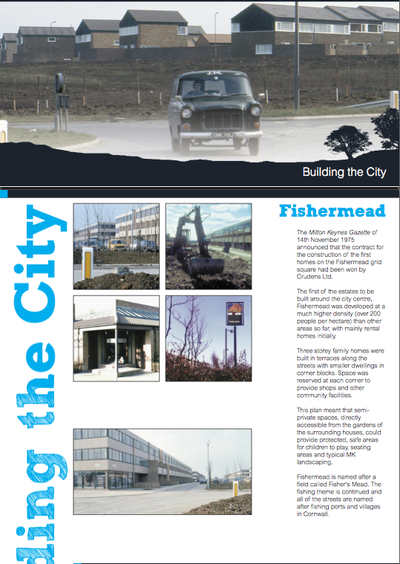 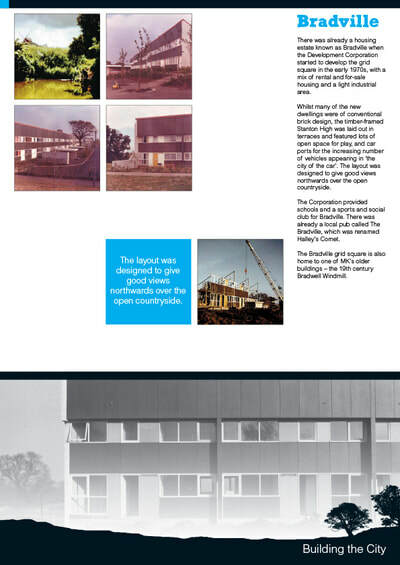 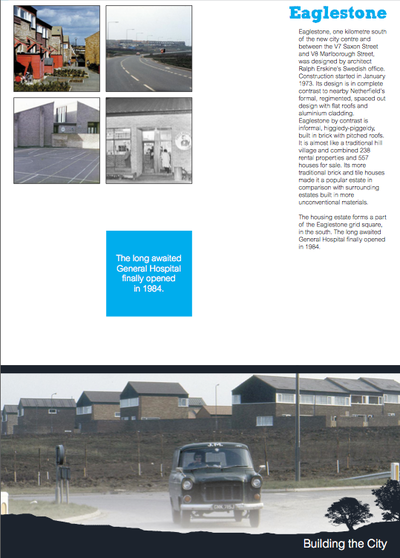 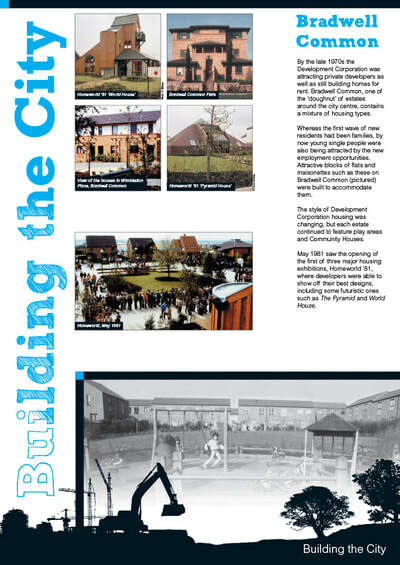 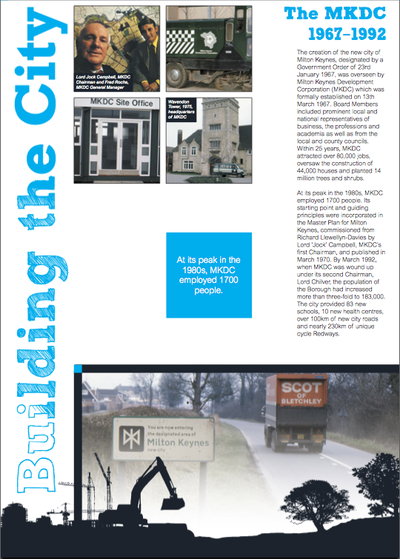 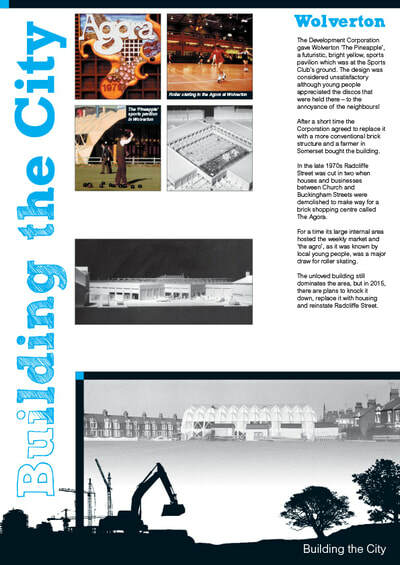 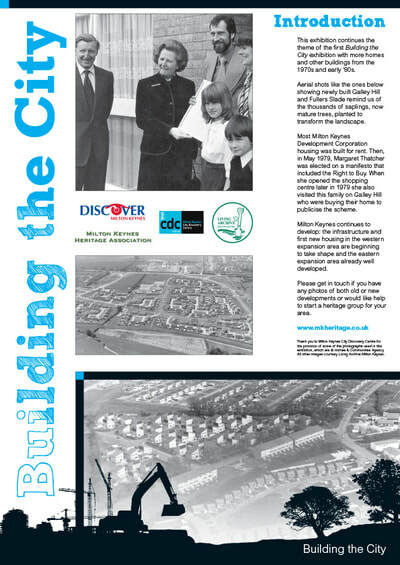 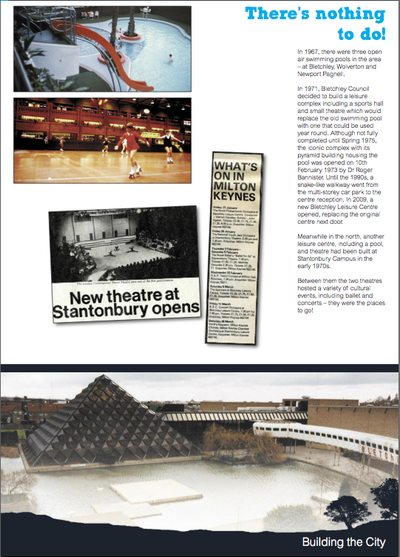 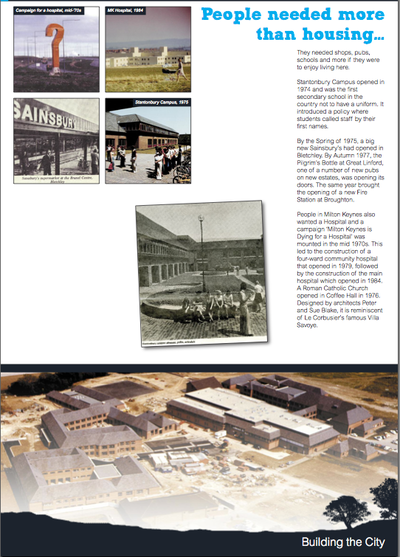 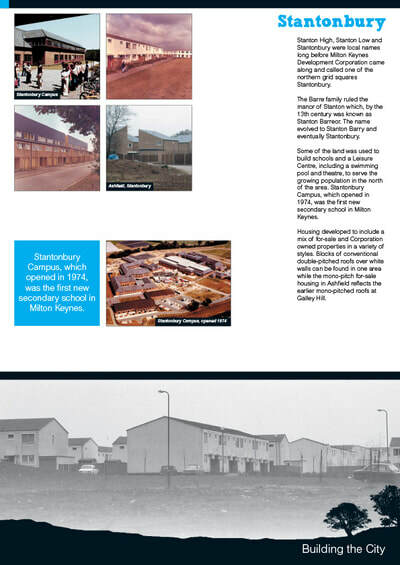 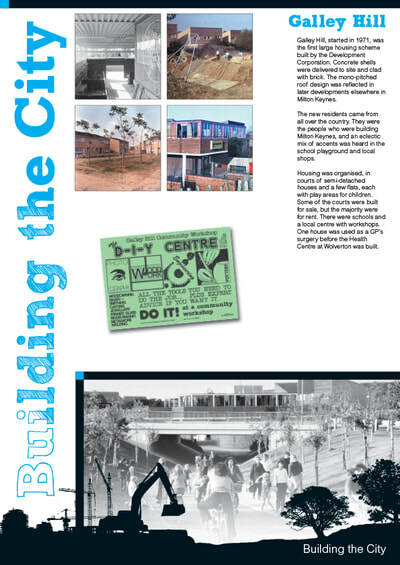 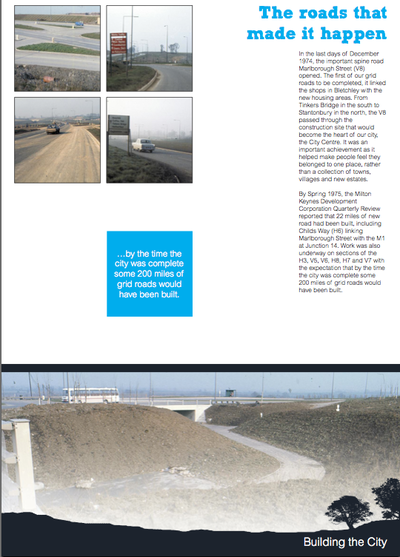 Featuring many archive photographs from the Living Archive MK collection showing the early years of development. 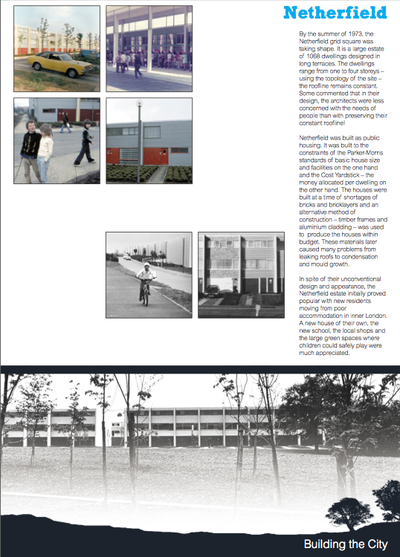 Click on the thumbnails to view larger images of the exhibition panels.